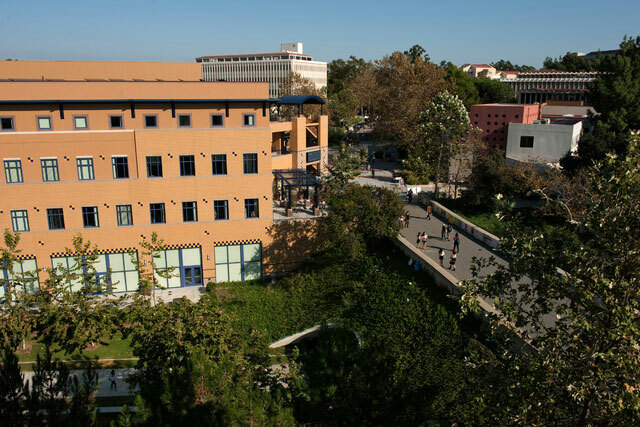 In 2012, UCI was ranked first in the country and fourth in the world among the 100 best universities under 50 years old by Times Higher Education. The campus maintained this ranking for three consecutive years until it celebrated its 50th anniversary in 2015. Read more here.